I'm a Computer Engineering major at PUC-Rio, from which I'll graduate in 2016. I've studied Computer Science abroad at the UNC at Chapel Hill during 2014-2015. I have interned at Google (California, 2015), and at VTEX (Rio de Janeiro, 2013-2014). Get in touch with me below for potential software engineering opportunities. 14 Dec 2015 — Our safety app got 1st place at HackPUC! 09 Sep 2015 — We won the Hackathon Globo and are visiting to MIT! Educational website used by 50%+ of PUC-Rio’s Engineering students. I’m the founder and sole developer, as well as the manager for 12 team members. 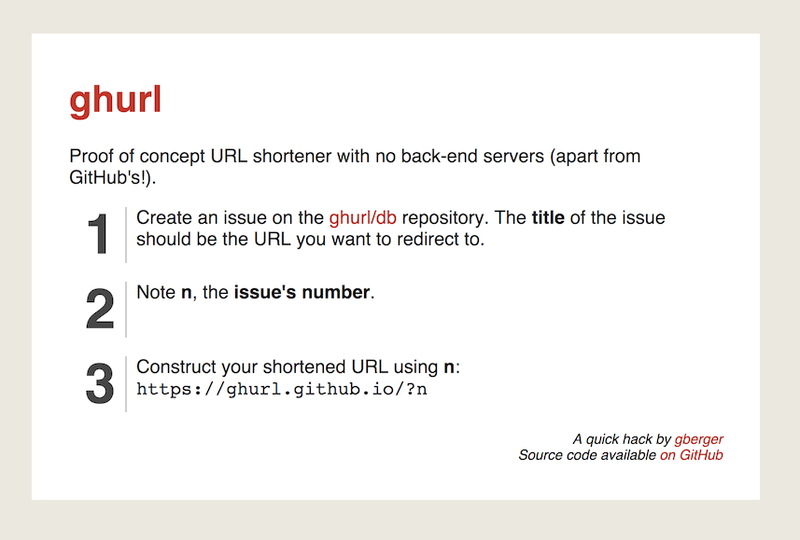 A URL Shortener with no back-end server. Wut? 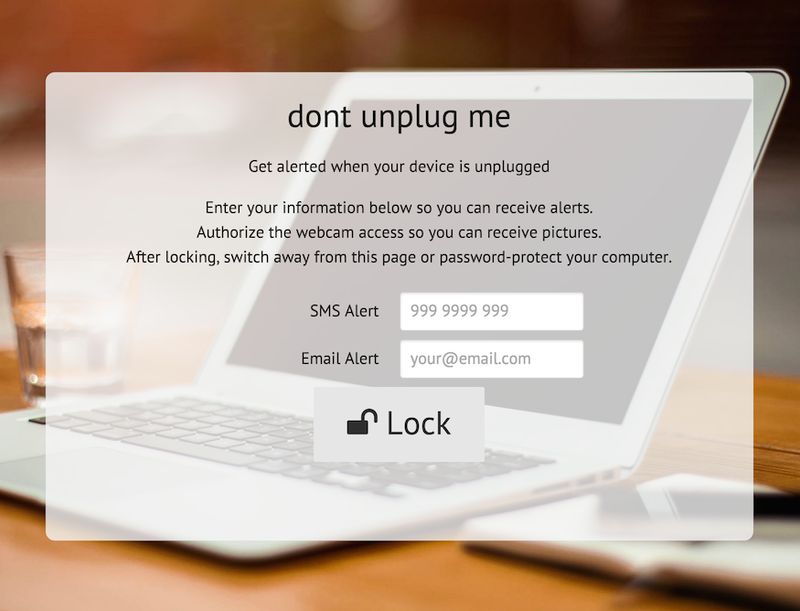 Allows you to be notified when someone unplugs your computer’s power cord. Includes pictures of the “thief” via email and SMS. I explored Twilio’s API and built some cool hacks with it. I love open source! I've contributed to a few libraries and published some of my own. Every new project I start gets published on my GitHub. I also host all my school projects for PUC-Rio and UNC there.